As firm believers in effective storage solutions and more than 60 years of experience under our belts, we followed our passion into the mail storage industry. 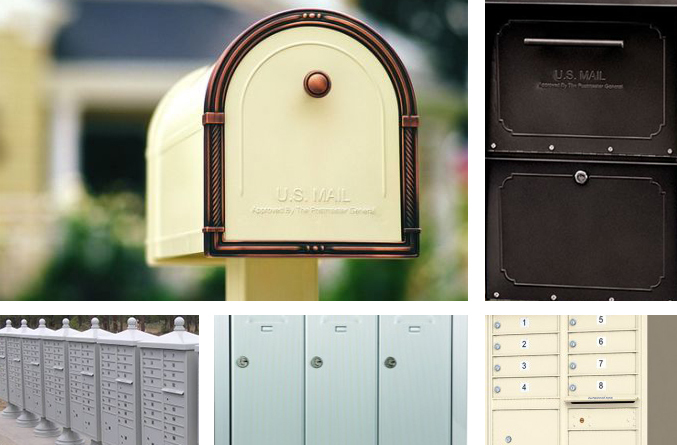 Beginning in 2015, JorgensonMailboxes.com is dedicated to an extensive variety of mailboxes and other storage receptacles for private, commercial and residential mail delivery. Our customers range from all types of business entities; universities, schools, shopping malls, office buildings and more. Additionally, we serve residential customers in neighborhoods with centralized delivery needs such as private communities, subdivisions, apartment buildings and other multi-tenant complexes. Whether the goal is a practical solution with long-lasting functionality or a decorative product to enhance curb appeal or even both; we have mailboxes to satisfy every need. Our broad and diverse customer base requires a strong knowledge of the product and its features, a provider of specialized installation services and infallible customer care; we provide all of these to make implementing mail delivery a process that is easily envisioned and seamlessly achieved. Our customers rely on mailboxes that are sturdily built, secure from mail theft and damage and won’t falter under harsh weather conditions, vandalism or excessive use. Our models have been designed to meet all regulated USPS standards to ensure that the mailbox is ready for delivery service the day it is installed. Come browse our exciting new selection at JorgensonMailboxes.com for your complete mail service needs!